Gap Year vs Starting PA School Immediately? 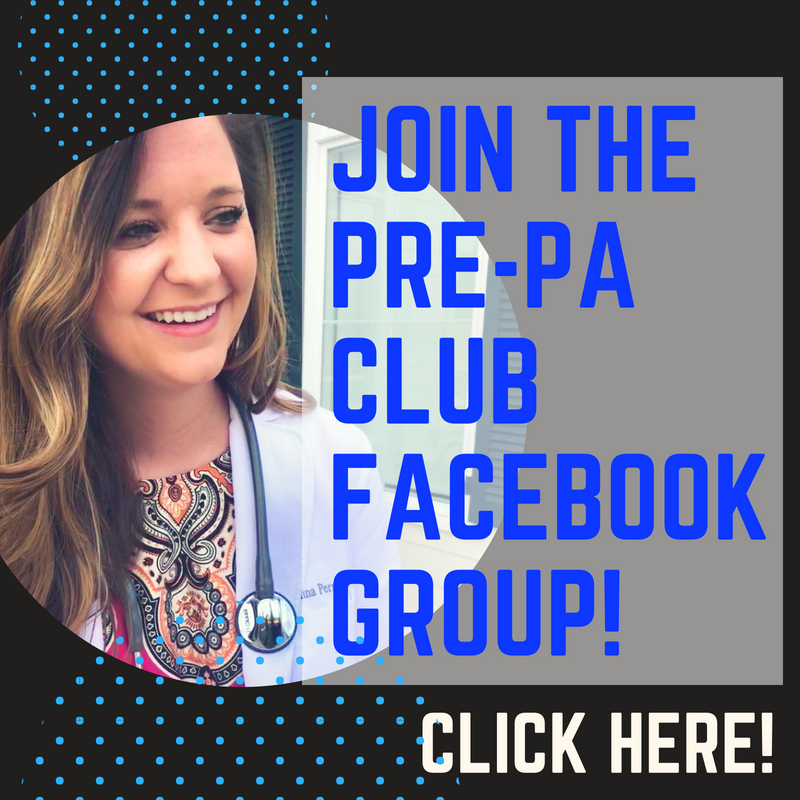 Due to the highly competitive nature of PA school, many of the programs have set requirements for how much healthcare experience they want you to have (along with volunteering and shadowing). Some of these minimums are in the thousands of hours range (1,000-2,000), which can seem extremely daunting to an undergraduate student or someone changing fields. Just as a reference, 2,000 hours is basically working full-time for a year. On top of the seemingly crazy minimums, the actual averages of accepted student's hours is often much higher than the minimums! This just confirms how competitive the field is, and how much work it takes to get in. I was at a dinner tonight with PAs in my area and the question came up about whether it was a good idea to take a "gap year" to get experience and hours before applying to PA school, specifically between undergraduate graduation and starting a PA program. While taking a year off to work does make you a more competitive candidate, I personally think that if you have the minimum requirements, or are close to the minimum amount of hours, it is worth applying to the schools you really want to go to. Most people wanting to become PAs are very aware that many applicants end up having to apply more than once. I believe by applying initially, even if you don't get in, if you were to have to reapply it makes you a stronger candidate. This gives you a chance to show that you have taken the time to improve your qualifications and that you are still interested in the program. If you are able to start PA school somewhat soon after finishing your prerequisite classes, which in some cases can even be within a week, you will have an advantage of already being in "school mode," which can be difficult to get back into if you've been out for a while. Coming out of school will help you adjust to the rigorous academic schedule a bit better. Personally, I was able to graduate in December from my undergrad (Go Dawgs! ), and then my PA program started in May. That gave me a few months to relax without the stress of classes and prepare for PA school. This is all my own opinion, but what are your thoughts on taking a year off? I would love to hear whether you agree or disagree!